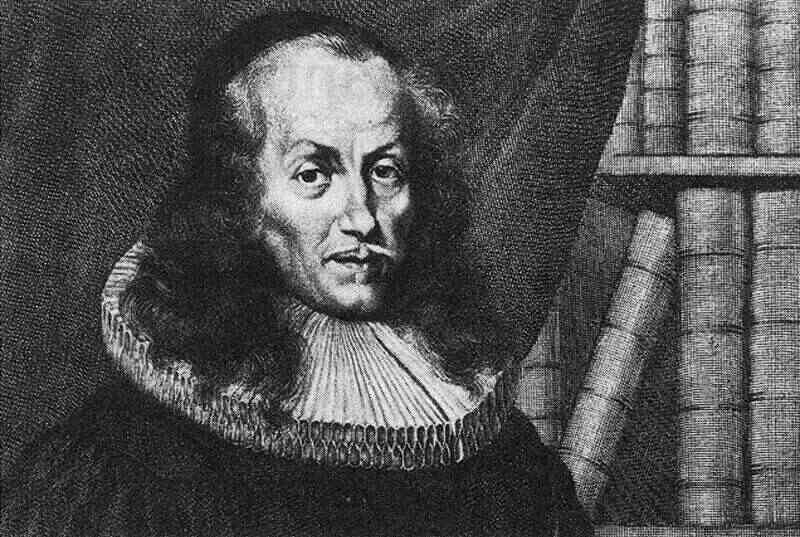 Philipp Jakob Spener (born January 13, 1635 in Rappoltsweiler, Alsace, † February 5, 1705 in Berlin) was a German Lutheran theologian and one of the most famous and influential representatives of Pietism. His main work Pia Desideria or heartfelt desire for godly improvement of the true evangelical church he wrote in 1675. In it he proposes a comprehensive reform program of the Lutheran Church. More about the biography of Philipp Jakob Spener can be found here. A bibliography about Philipp Jakob Spener can be found here. Figure: Philipp Jakob Spener, Copper engraving by Philipp Nikolaus Kilian (1628-1693), 1683. Paul Tschackert: Spener, Philipp Jakob. In: ADB 35, pp. 102–115. Johannes Wallmann: Spener, Philipp Jakob. In: NDB 24, pp. 659–661. Klaus-Gunther Wesseling: Philipp Jacob Spener. In: BBKL 10, Sp. 909–939.